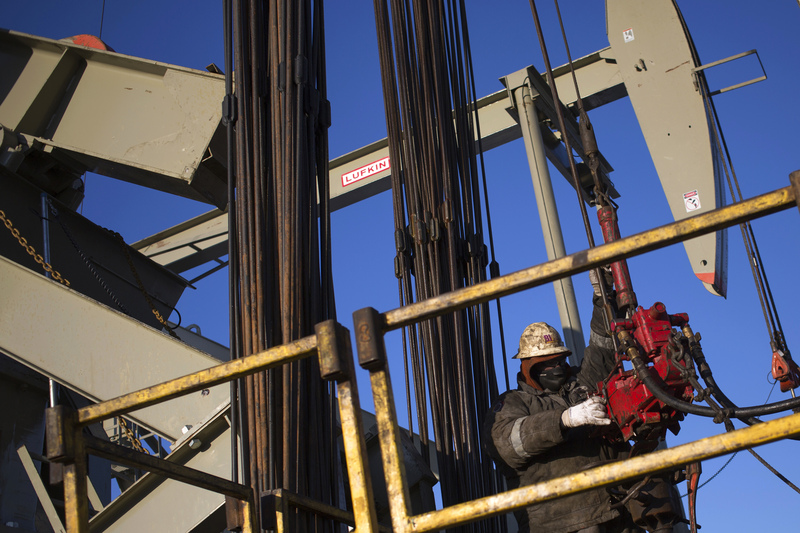 The Bakken oil driller is offering no premium in a $3.8 bln all-share bid for rival Kodiak. That’s OK for the 60 pct of shareholders who the companies say own both stocks – like hedgie John Paulson. And the deal’s logic is solid. But it short-changes the rest of Kodiak’s owners. Whiting Petroleum said on July 13 it would acquire Kodiak Oil & Gas for $3.8 billion in stock. That would be a 5.1 percent premium to the volume-weighted average price of Kodiak shares during the last 60 trading days.